The three-day event, which concluded on Sunday, was organised by China EV100, a private electric vehicle association of over 200 leading Chinese electric mobility industries. Beijing: China and India, the world’s two largest greenhouse gas emitters, are keen on joint ventures in manufacturing electric vehicles as companies from both countries held talks at a three-day event in Beijing. India’s leading automakers such as Maruti Suzuki, Tata, TVS and industry associations participated at the 5th China EV100 Forum in Beijing where e-vehicle manufacturing firms from across the world were present. Anil Srivastava, Principal Advisor at NITI Aayog, who headed the Indian delegation, met Chen Qingtai, President of China EV100. According to McKinsey, China has emerged as the leader both in the supply of and demand for electric vehicles. However, some Chinese firms believe India will surpass China in terms of demand for these vehicles. Earlier, in an interview to IANS, the General Manager of China’s leading electric vehicle company, Sunra, Victor Lu, said he sees India emerging as the world’s biggest market for electric bikes. Addressing the forum, Srivastava talked about India’s policy for the promotion of electric mobility, the current state of play and future roadmap. He mentioned that India is committed to global environmental commitments and will encourage the development and adoption of clean energy and new energy transportation. He also said that that Chinese electric vehicles companies can pay a substantive role in helping India achieving its ambitious goal of electric mobility by 2030. He mentioned that EV industries of both countries should have more interaction and proposed to establish a formal interaction mechanism between them. He also proposed to the two sides to hold a meet in the first half of this year in Beijing to explore cooperation possibilities between their firms. 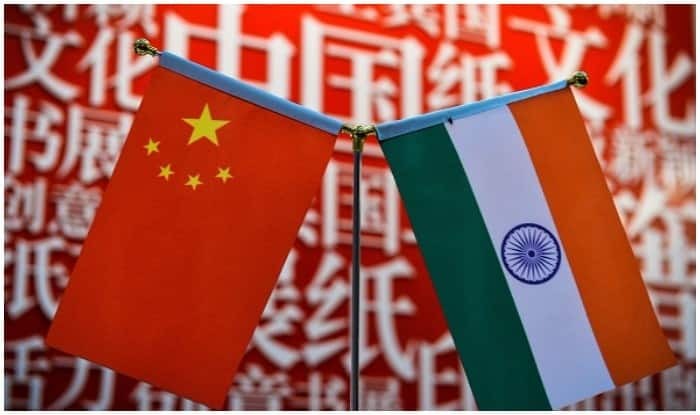 While meeting Srivastava, Chen said India was an important country for Chinese electric vehicle players and encouraged Chinese industries’ participation and investment in the Indian market.